Somaliland – the way forward is a set of a two volume book which are the result of a collaborative effort of various observers to document the recent advances in Somaliland in terms of culture, and the inter-related web of peace, development, good governance and economic revival. The books have the ambitious goal of exploring a number of cross-cutting issues, including the state of law and order, justice and rights; national planning; democracy and political maturity, built on centuries old traditions of nomadic Moslem society. 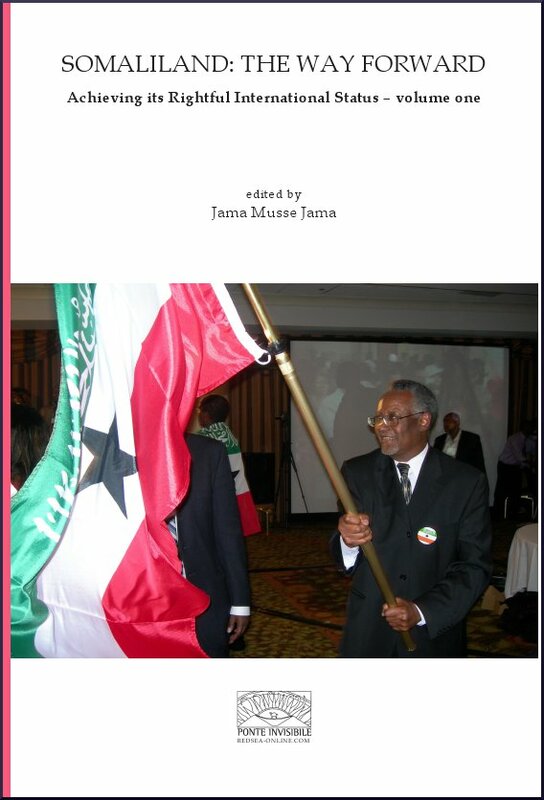 The first volume of Somaliland: the way forward with the subtitle of “Achieving its Rightful International Status” is edited by Jama Musse Jama and provides a response as to why the Somaliland Recognition is long over due and essential for consolidation of a peaceful evolution of a uniquely democratic state within the volatile East Africa Region, and extension that of wider Africa and beyond. It includes chapters contributions by Dr. Mohamed A Omar (Foriegn Minister of the Republic of Somaliland), Dr. Abdishakur Jowhar, Sylvie Aboa-Bradwell, Dr. Michael Walls, Dr. Steve Kibble. 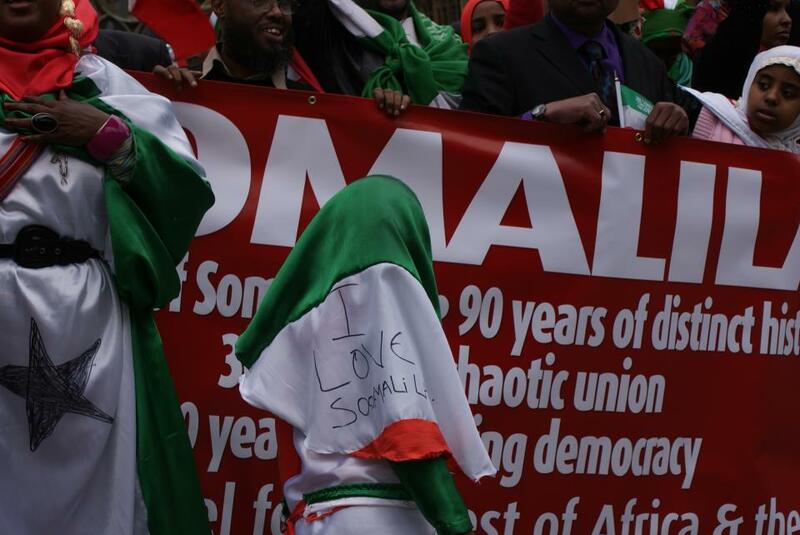 It also contains major writings of the late professor Ibrahim Megag Samatar, who has been active key member of the Somaliland politics for almost five decades.